Franklin Printing prints QSL Cards for Amateur Radio operators. These QSL cards are exchanged by radio operators around the word to confirm two-way communications between stations. 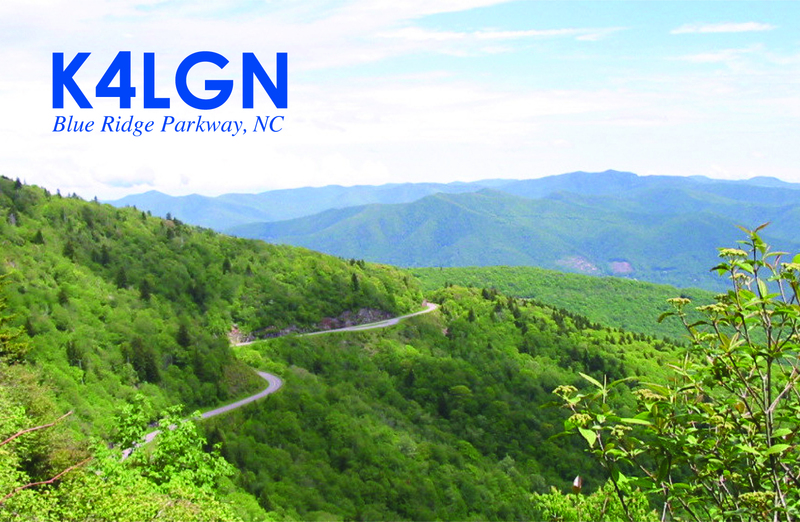 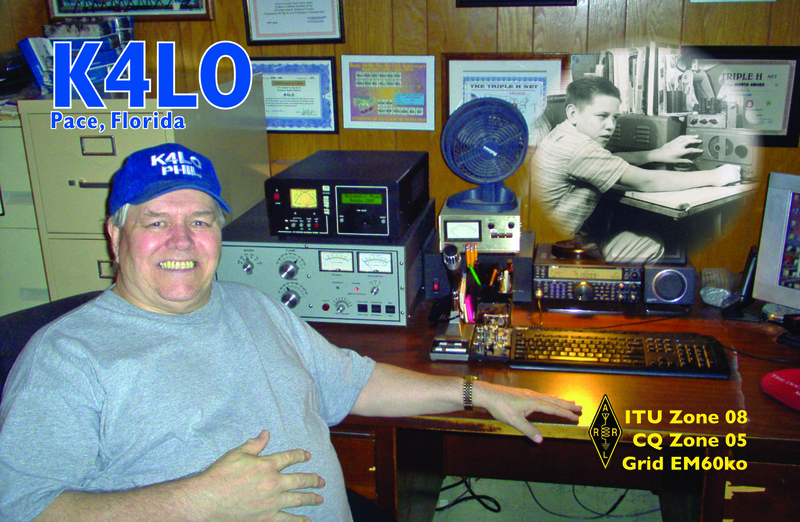 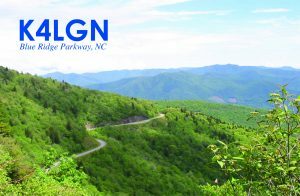 A QSL card sent from one amateur radio operator to another contains details about the contact and the station. 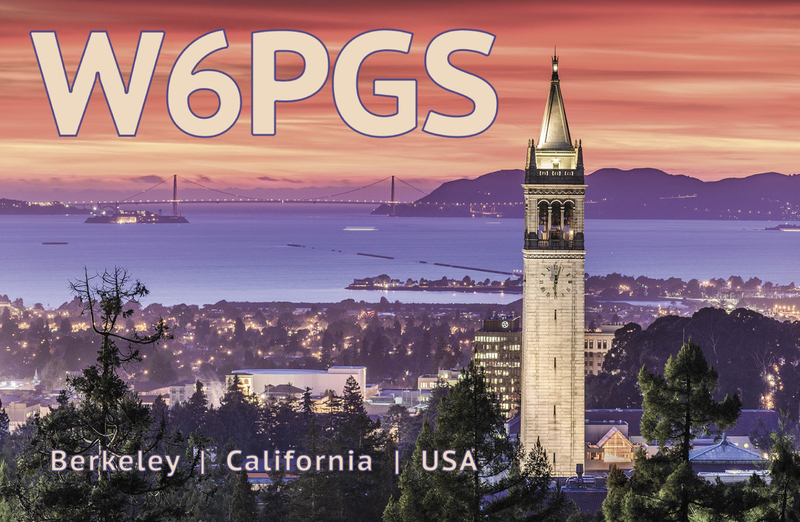 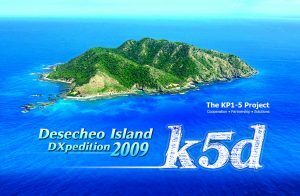 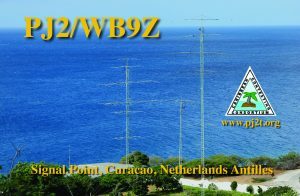 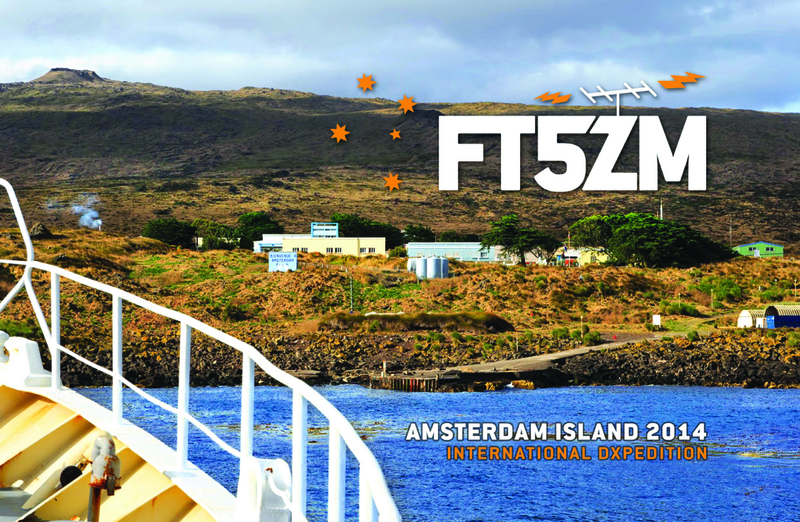 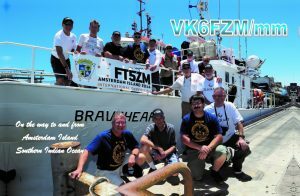 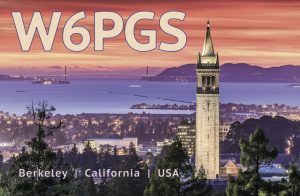 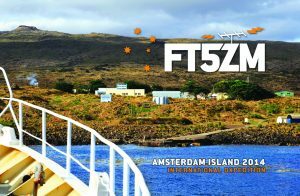 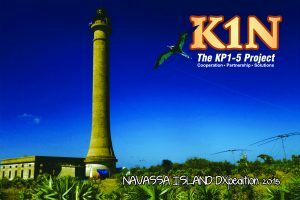 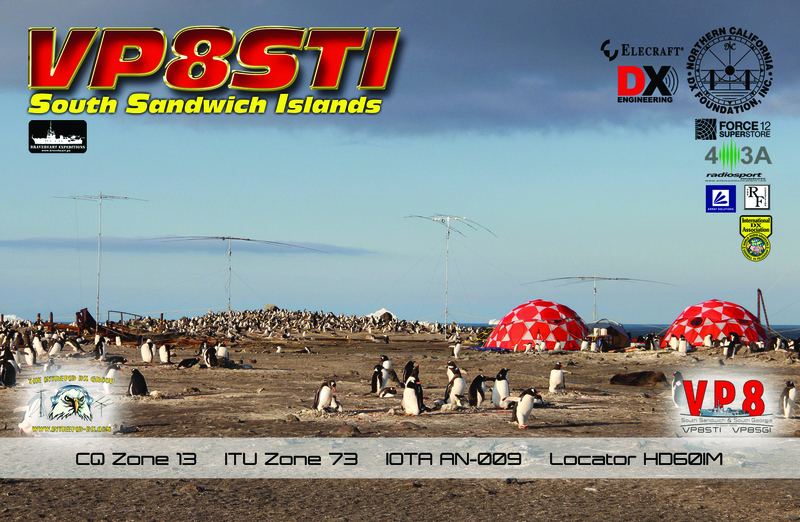 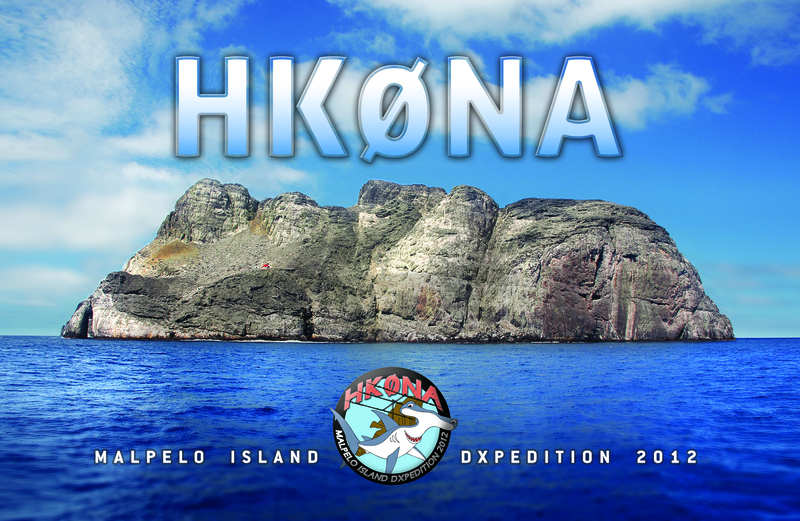 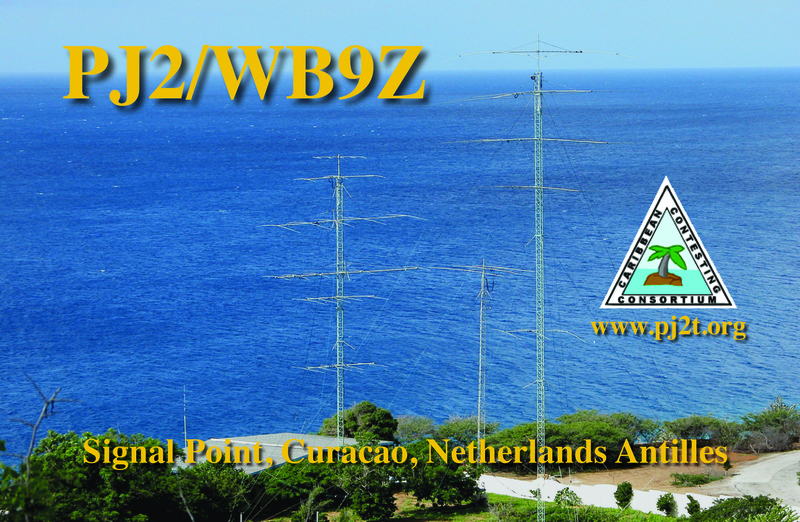 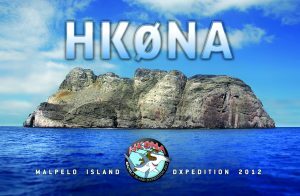 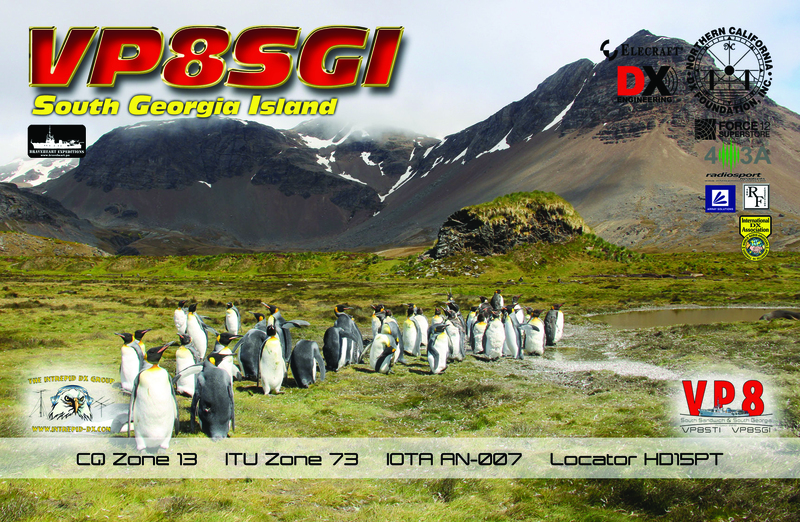 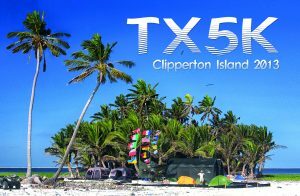 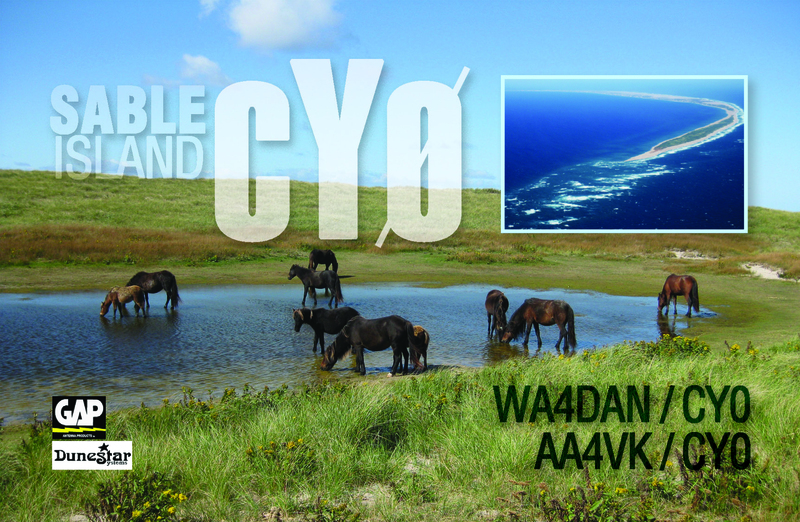 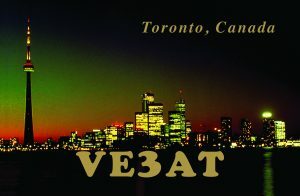 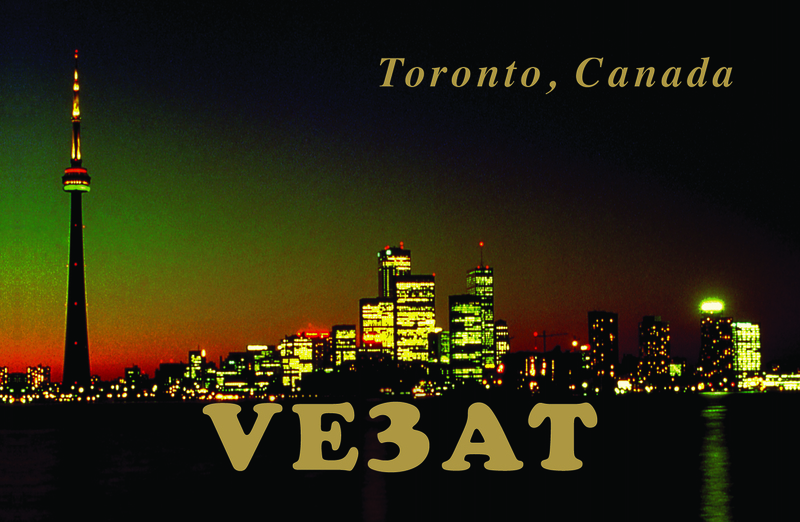 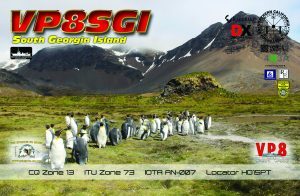 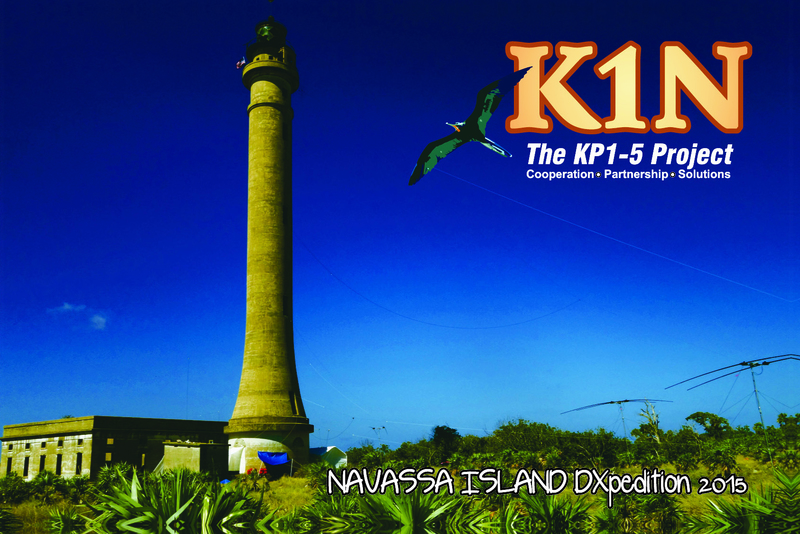 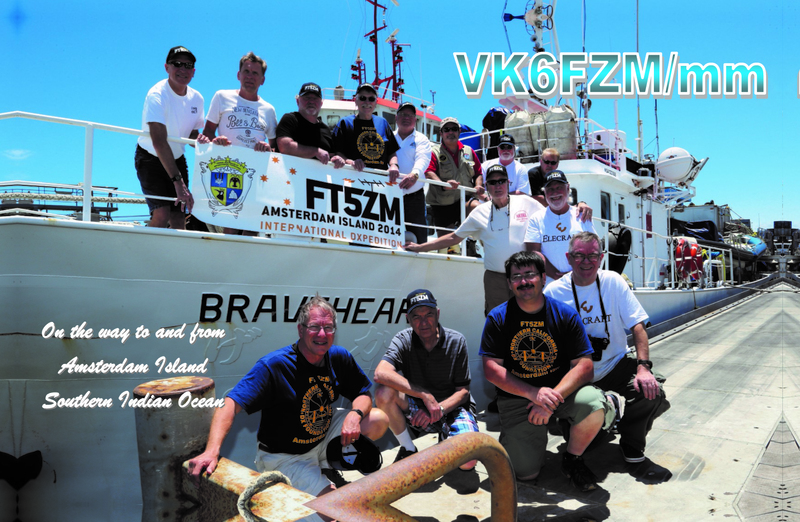 Special QSL cards can be made for DXpeditions, expeditions to what is considered an exotic place by amateur radio operators. 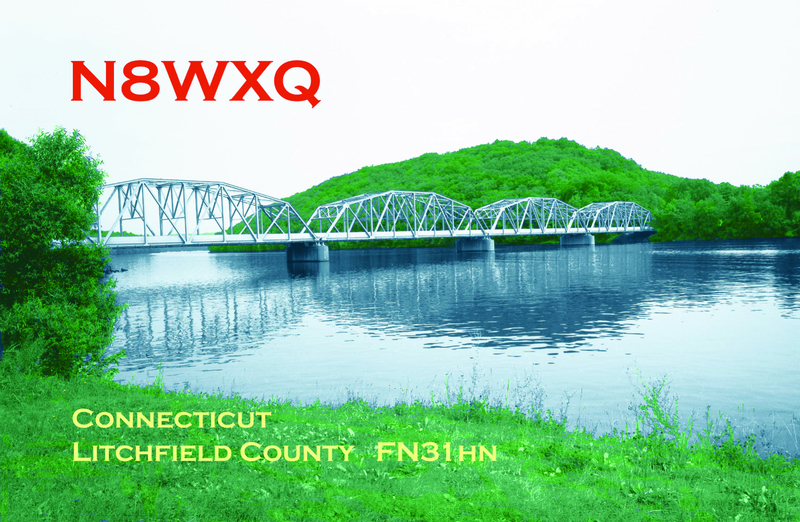 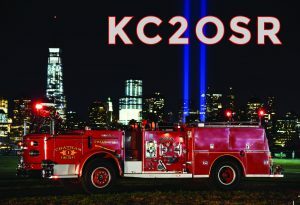 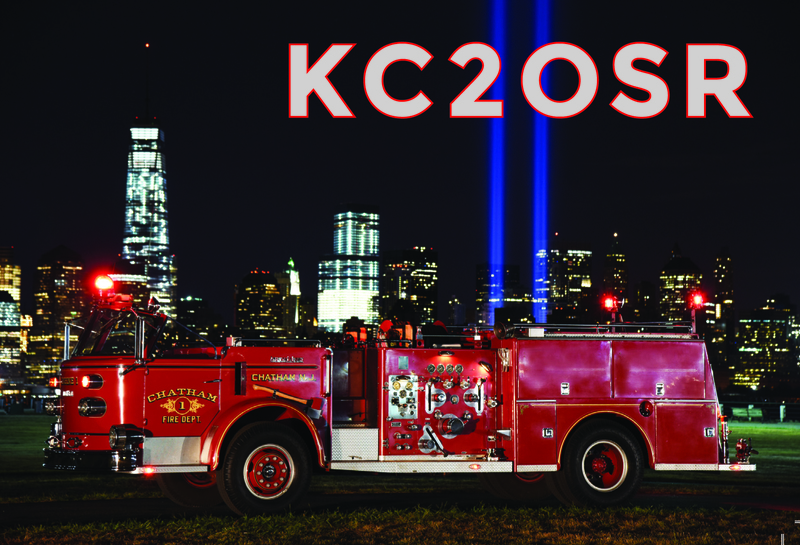 Franklin Printing specializes in Full Color QSL Cards. 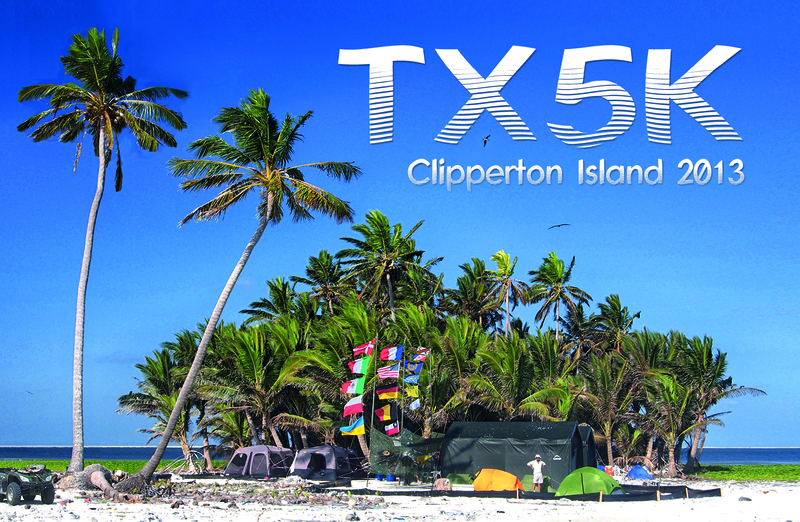 We have worked with numerous DXpeditions and contest operators.